More Australian five-year-olds are fully immunised than ever before, new data has revealed, with rates at a high of 94.52%. Herd Immunity is when enough of the population has been vaccinated, so that even those who are too young or immune-compromised for vaccination are also protected. When the disease has no vector (a human) in which to spread, it effectively dies out (which is how we eradicated smallpox). 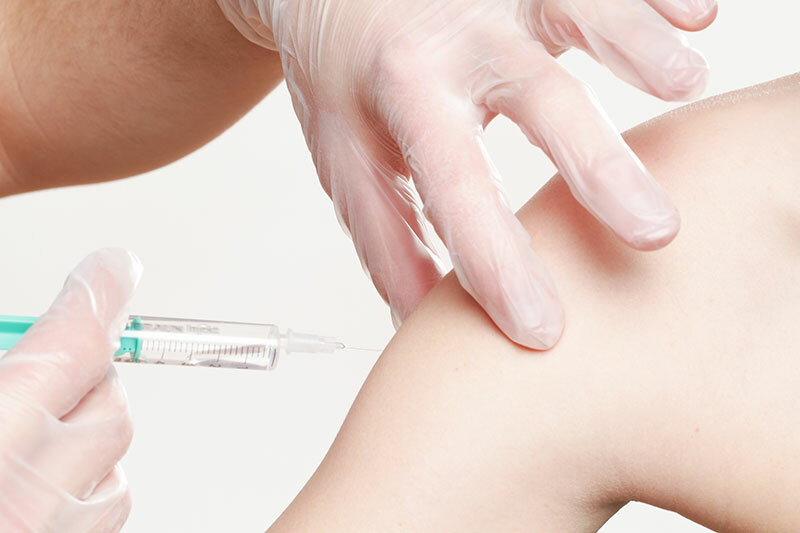 The percentage of the population needed to be vaccinated to eradicate different diseases varies, and for highly infectious diseases such as measles, needs to be around 95%. Some more work to go but we’re looking good Australia!